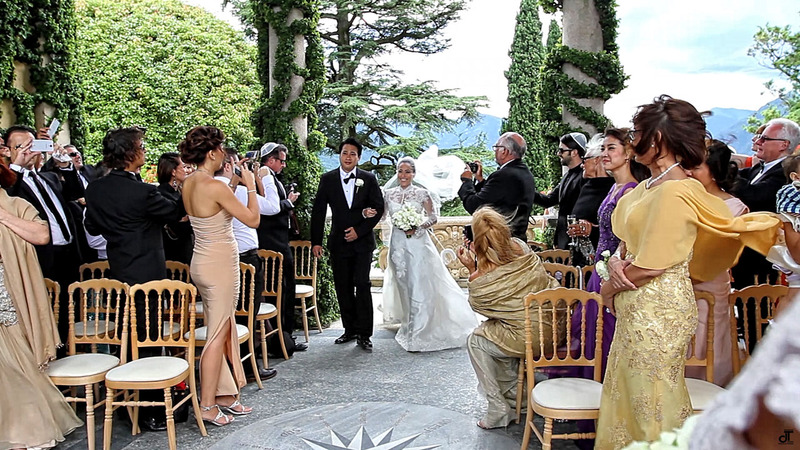 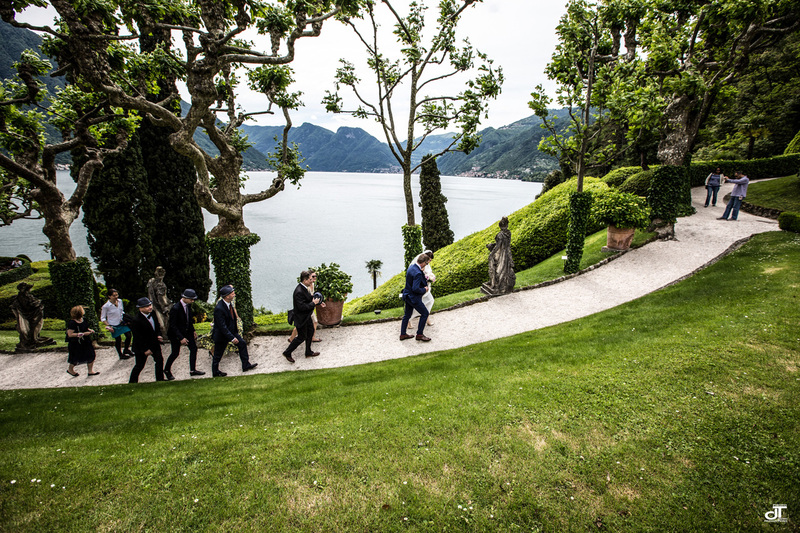 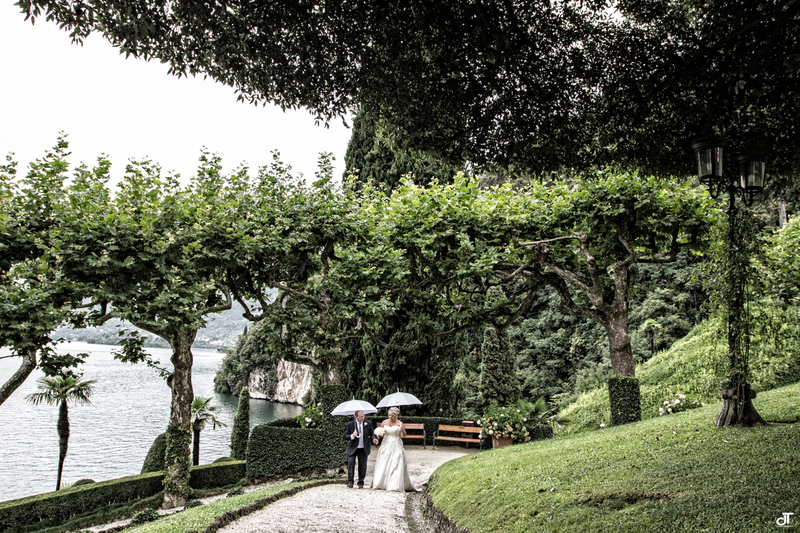 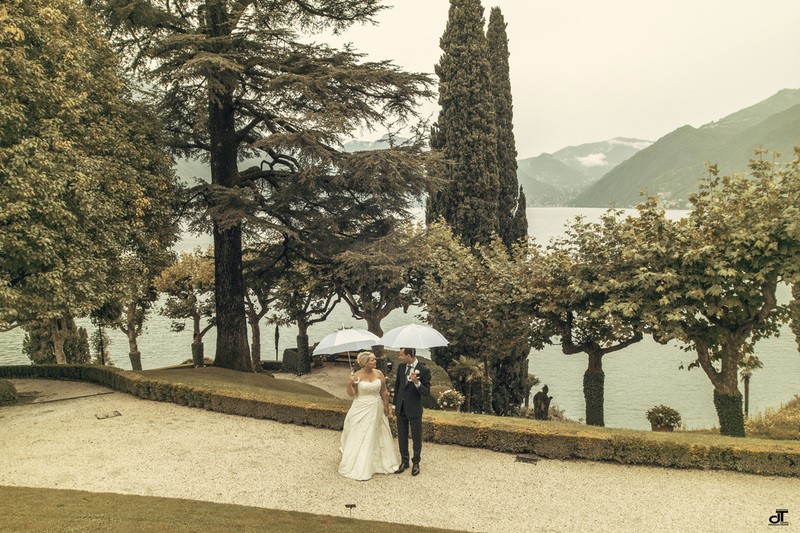 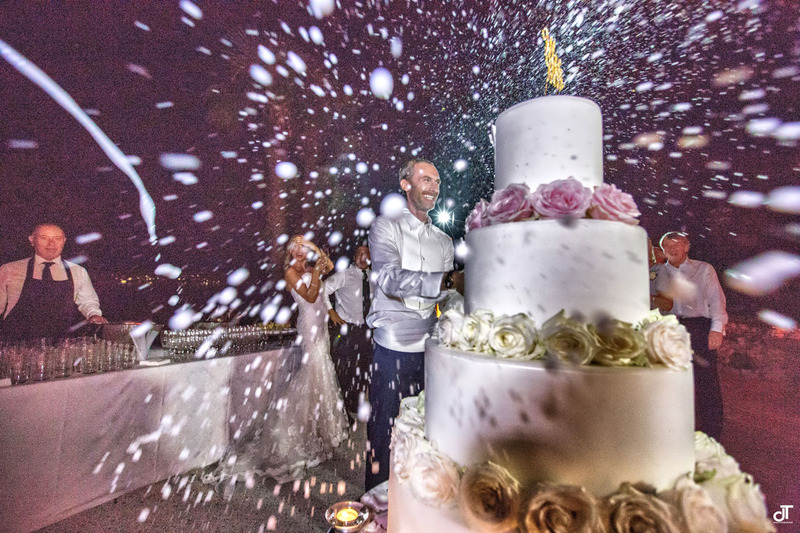 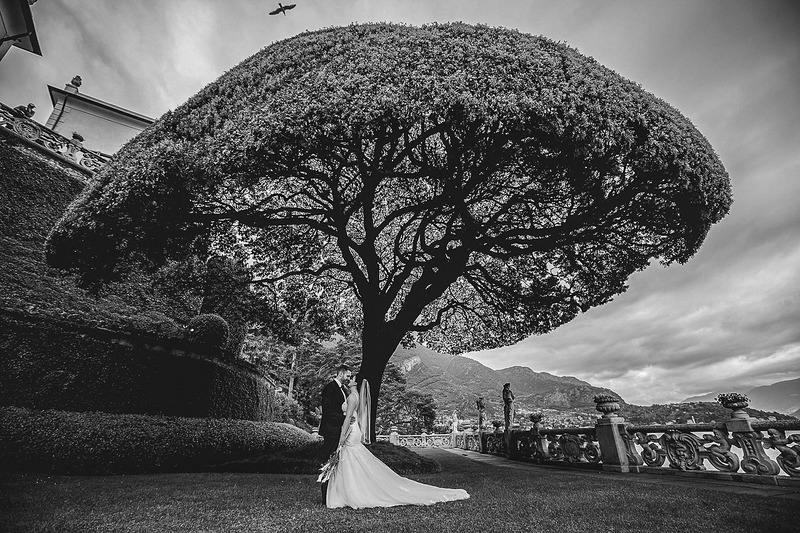 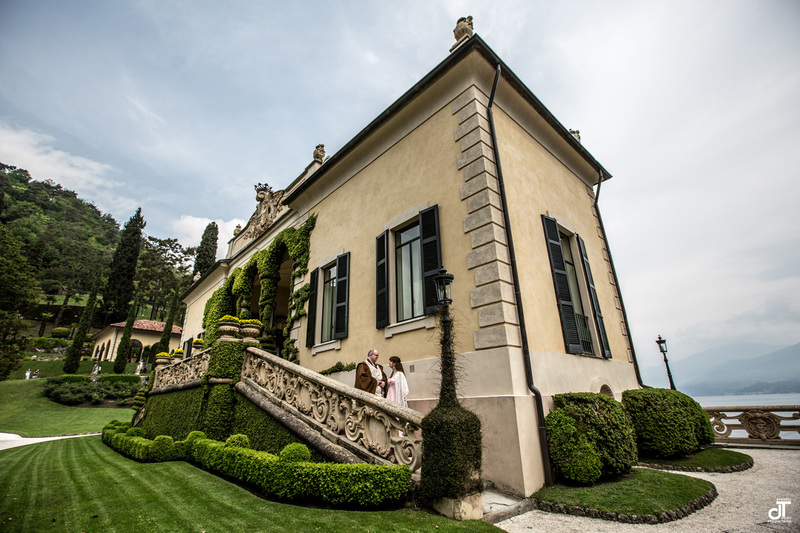 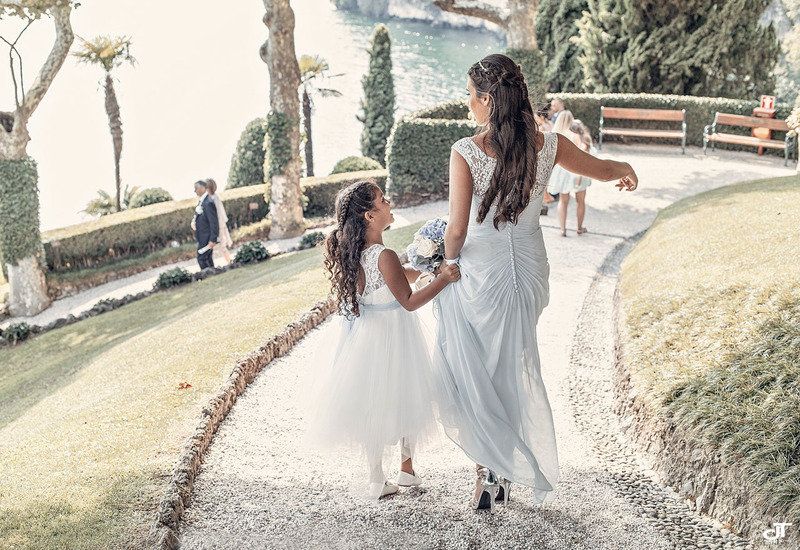 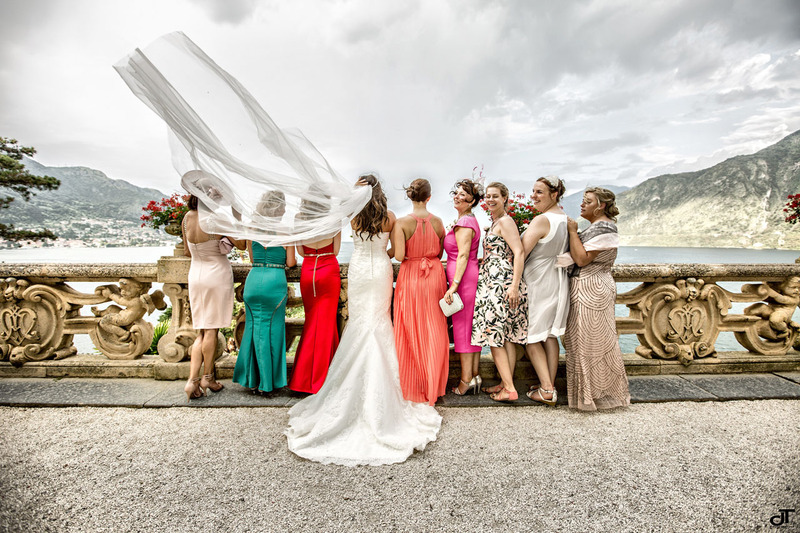 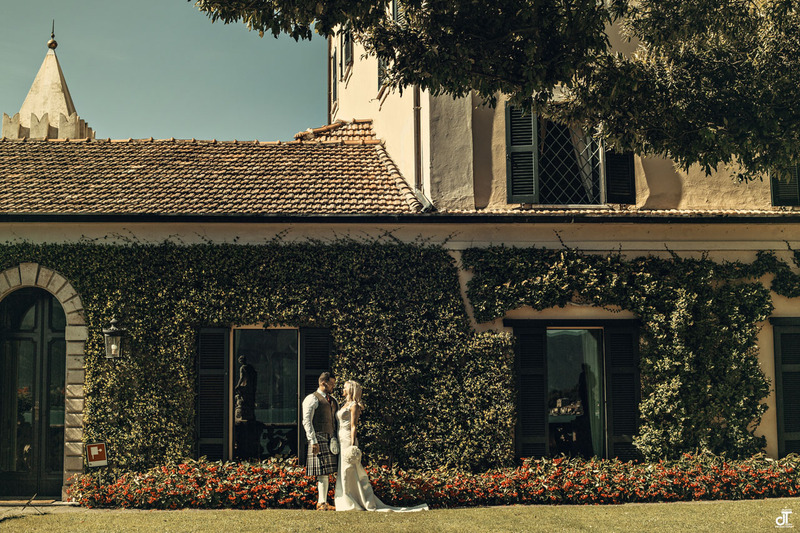 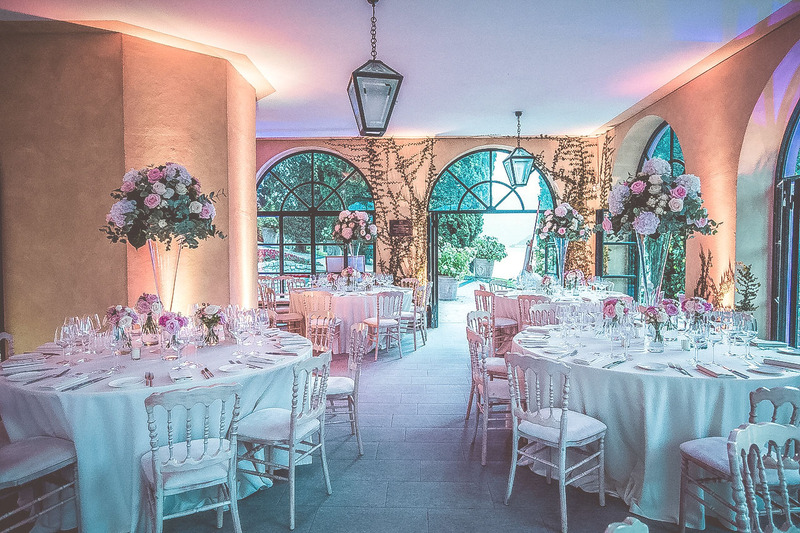 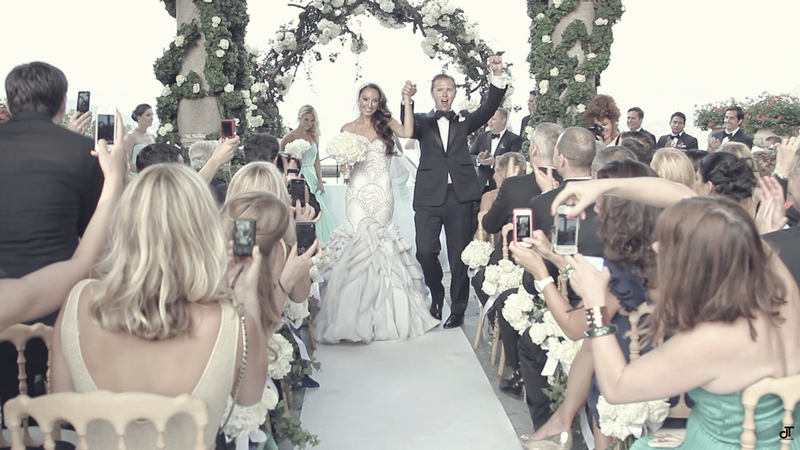 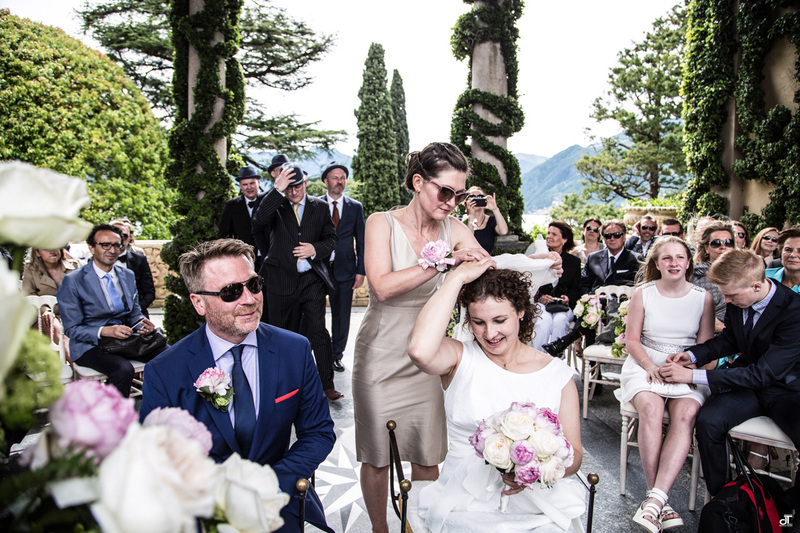 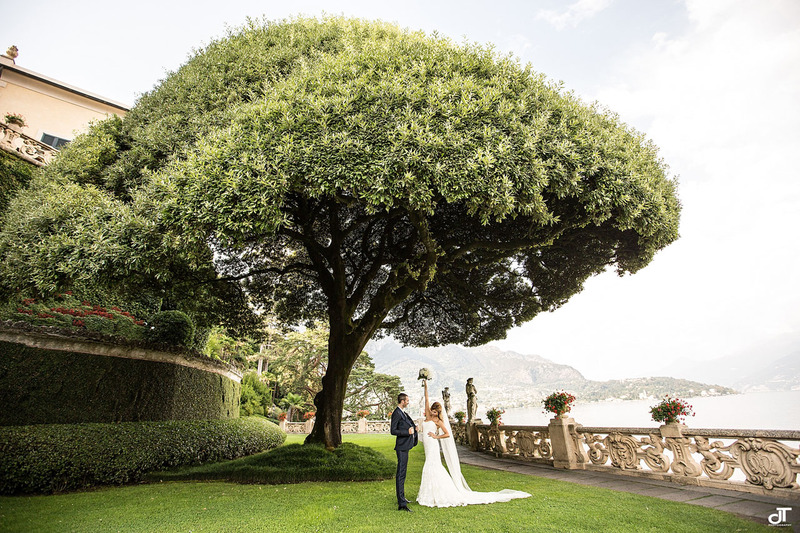 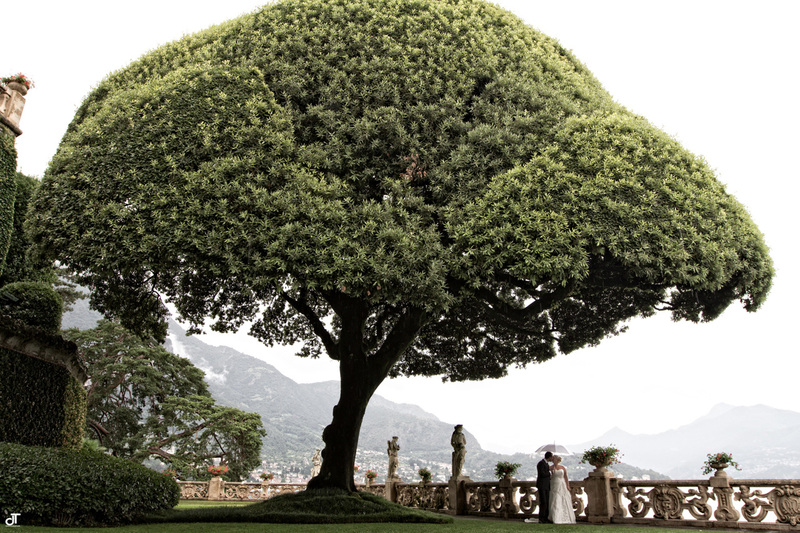 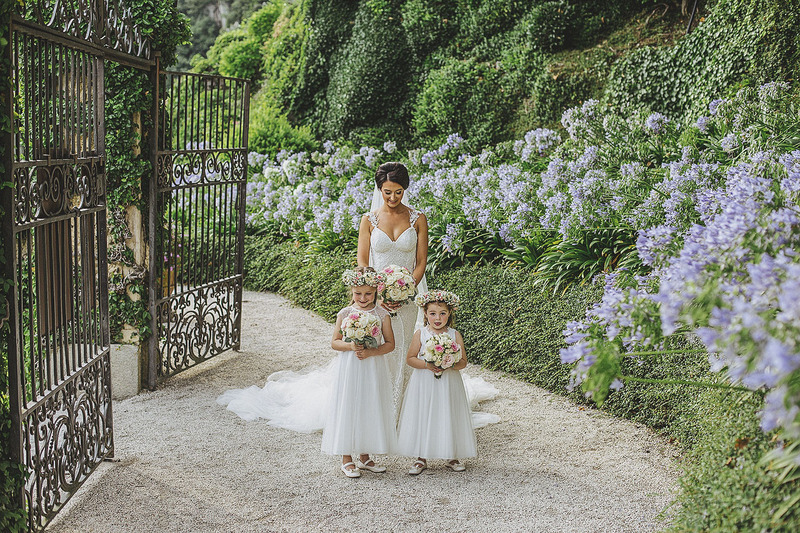 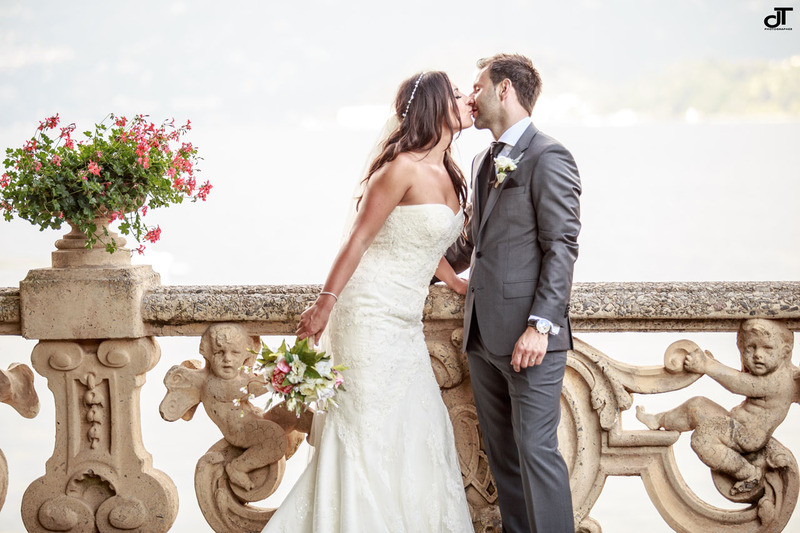 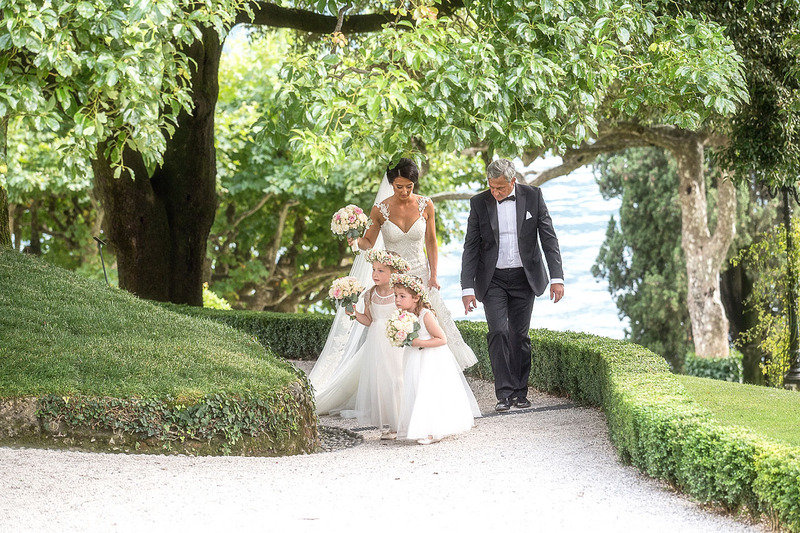 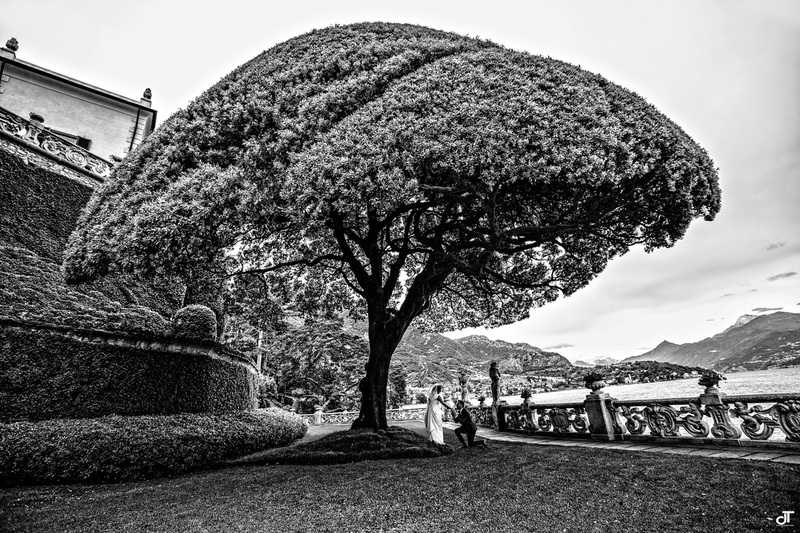 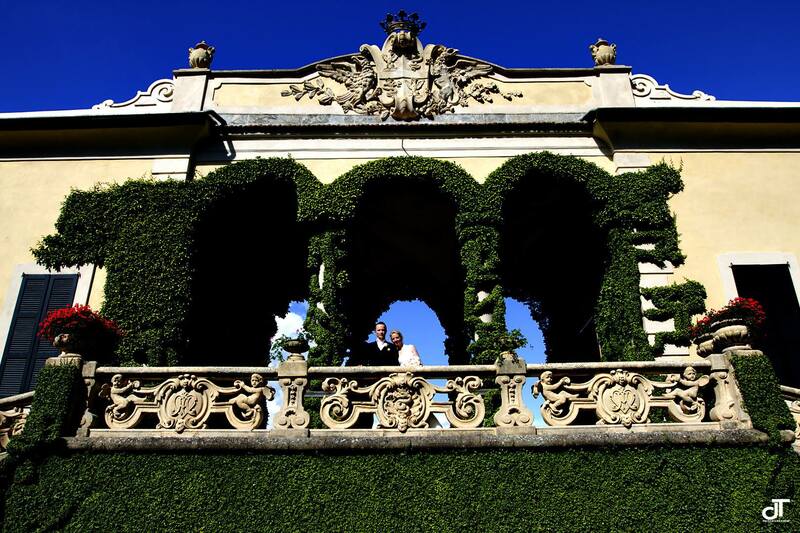 Balbianello’s weddings on Lake Como are fantastic and incredible. 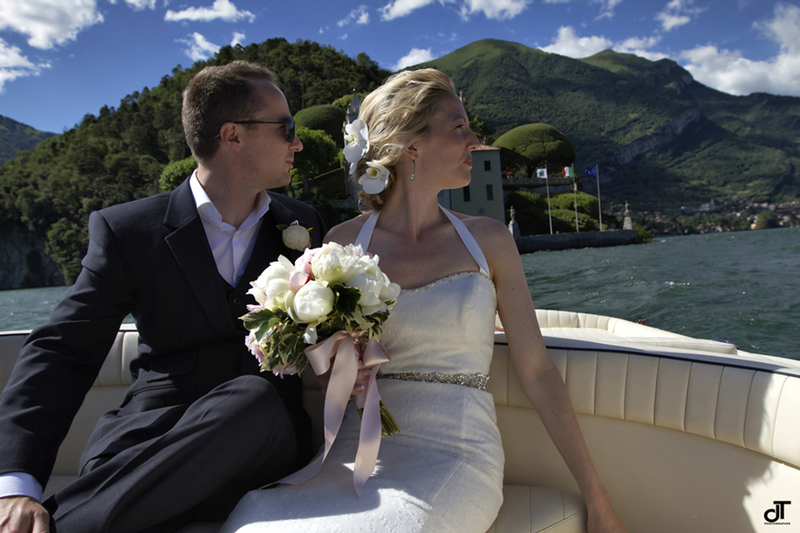 Is it possible to reach Balbianello with the boat and this makes the atmosphere magical. 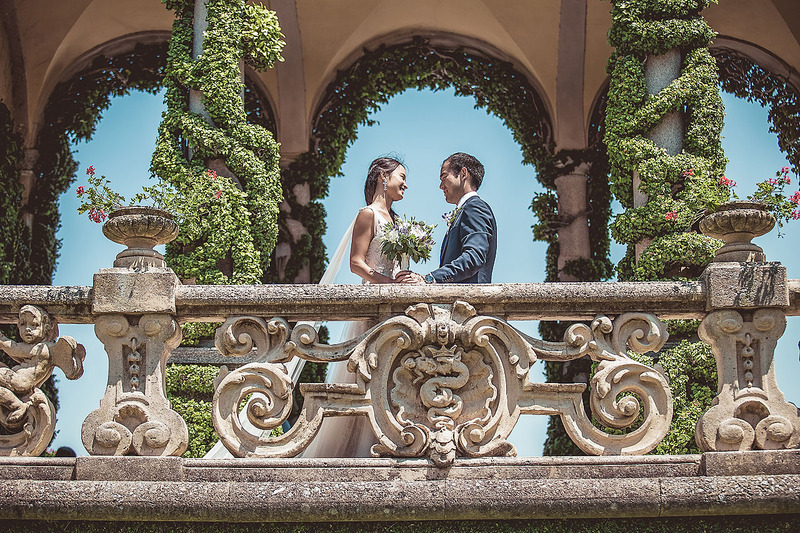 Wedding in Balbianello are celebrated in Loggia where where it is possible create beautiful and unforgettable photographs. 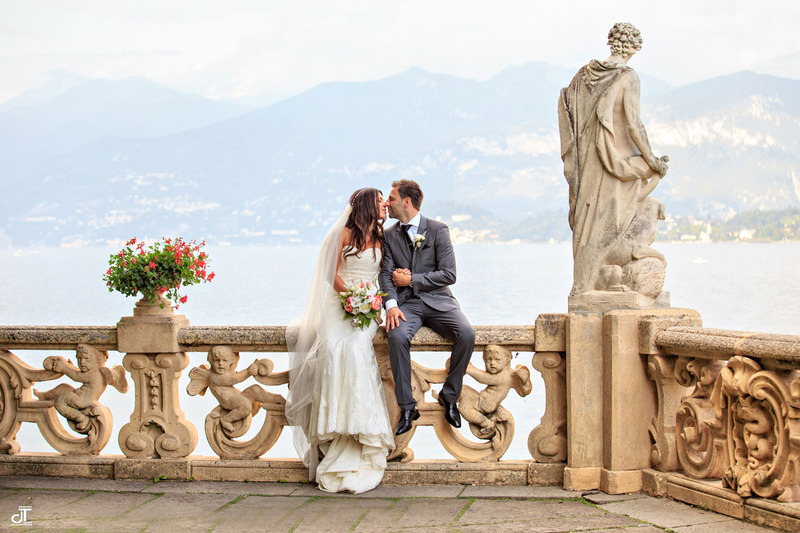 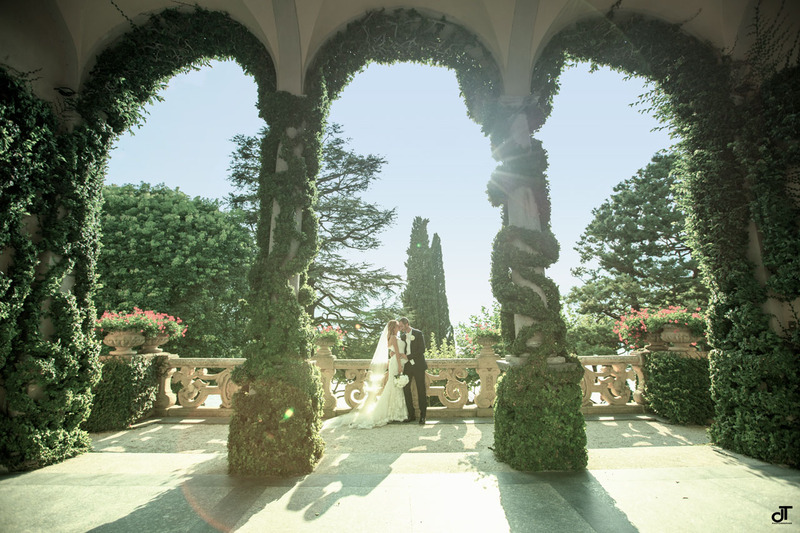 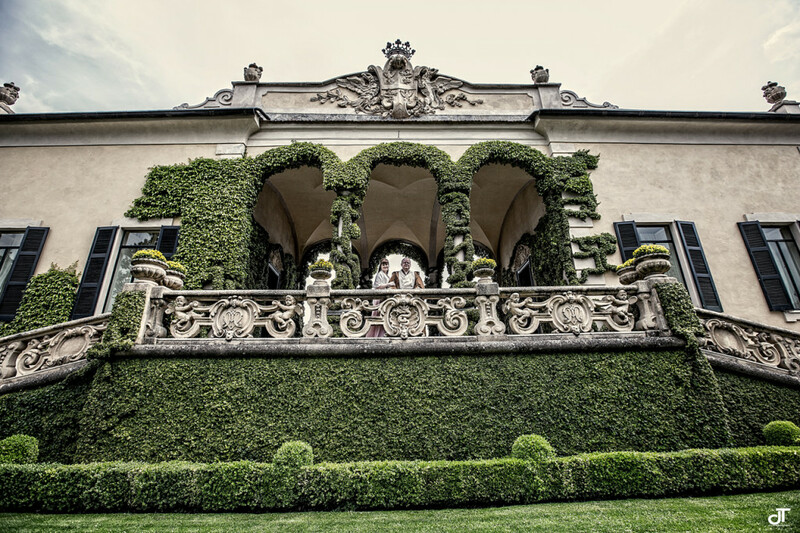 Realize wedding photographs to Balbianello is wonderful, its scenery is stunning. 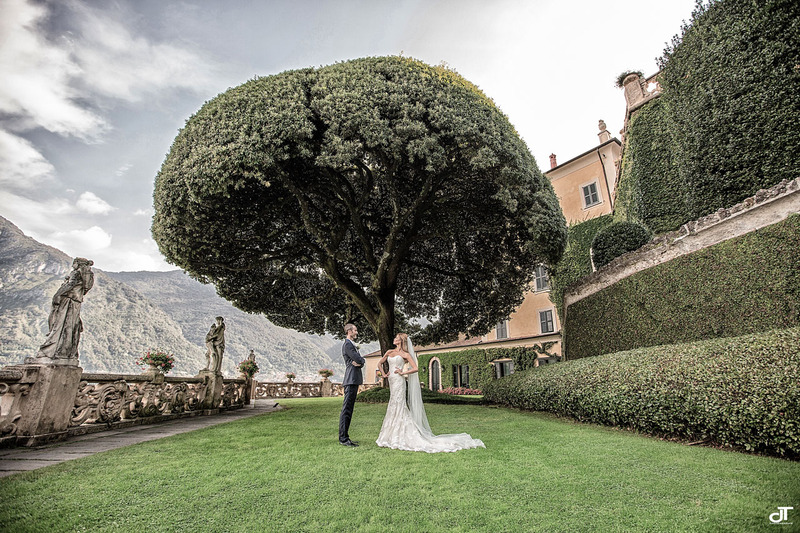 Balbianello is circondatate by a beautiful forest and inside the famous tree of holm oak where many couples love to be photographed. 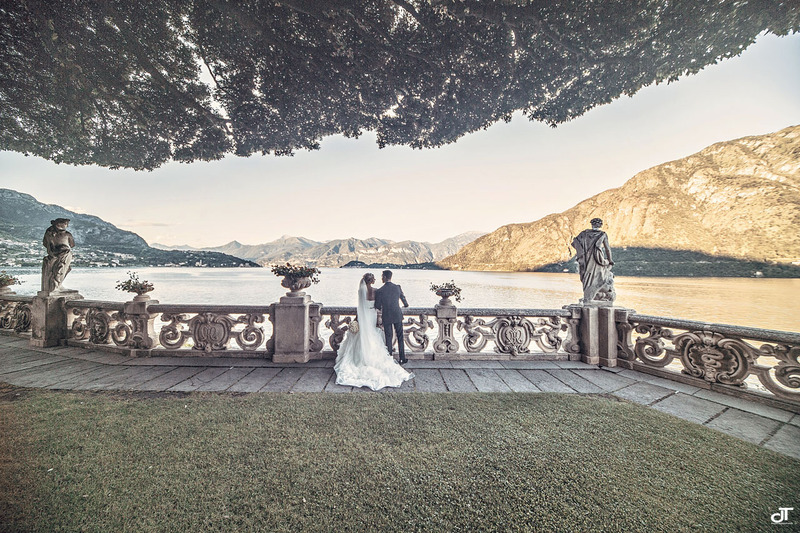 The sunsets in Balbianello are very romantic. 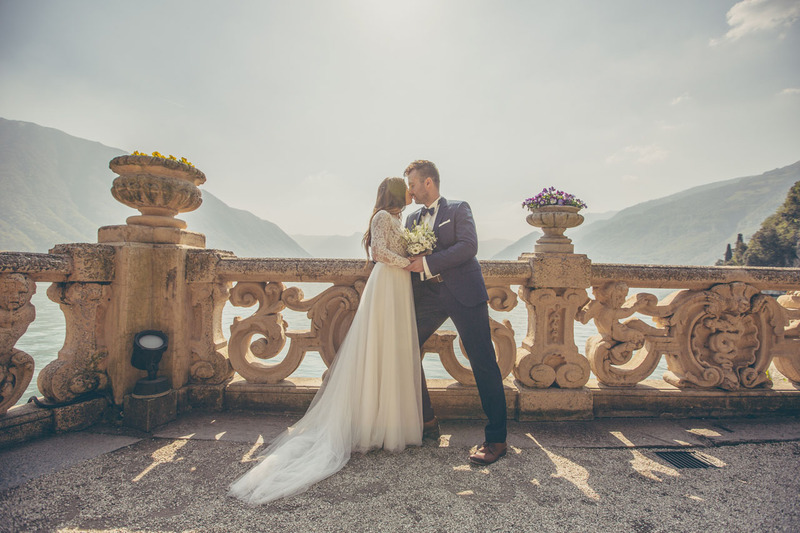 Lake Como and its exceptional view creates a perfect combination for a wedding in one of the most beautiful Italian Lakes. 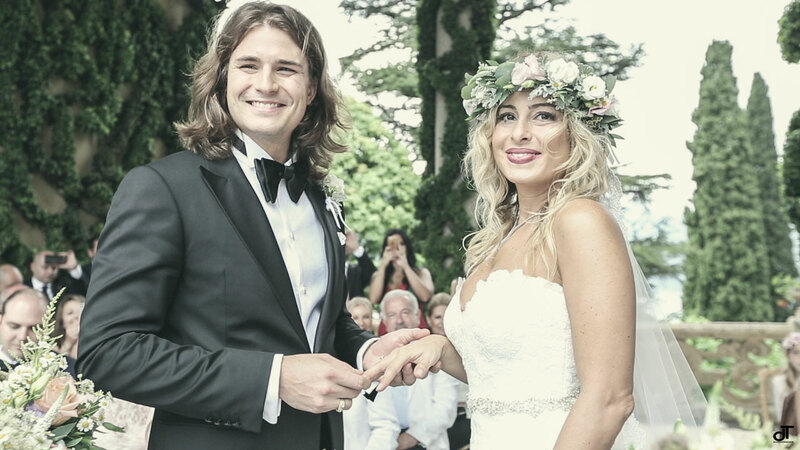 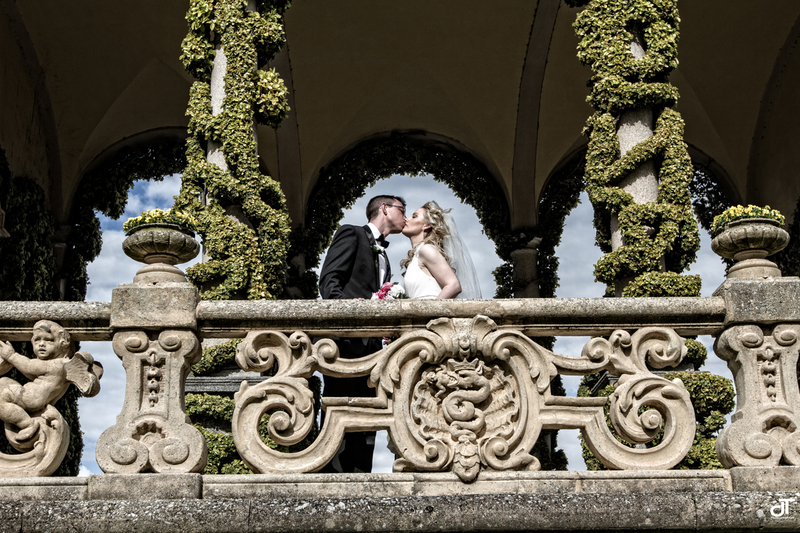 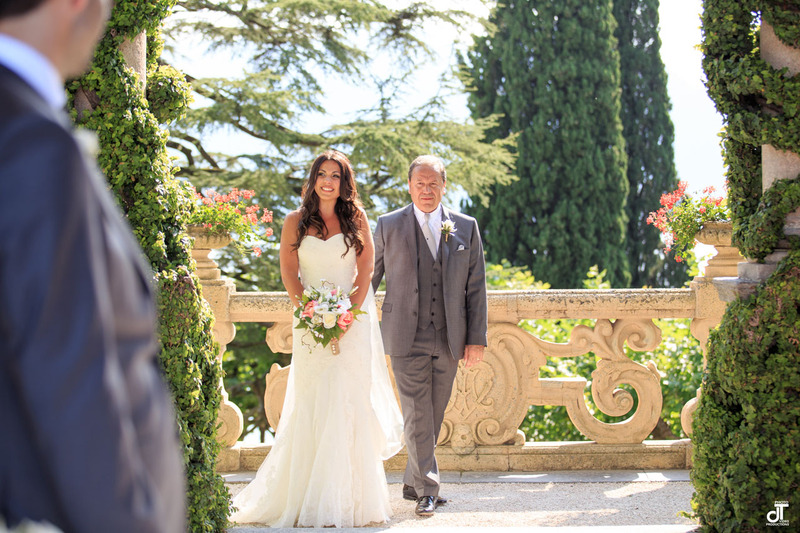 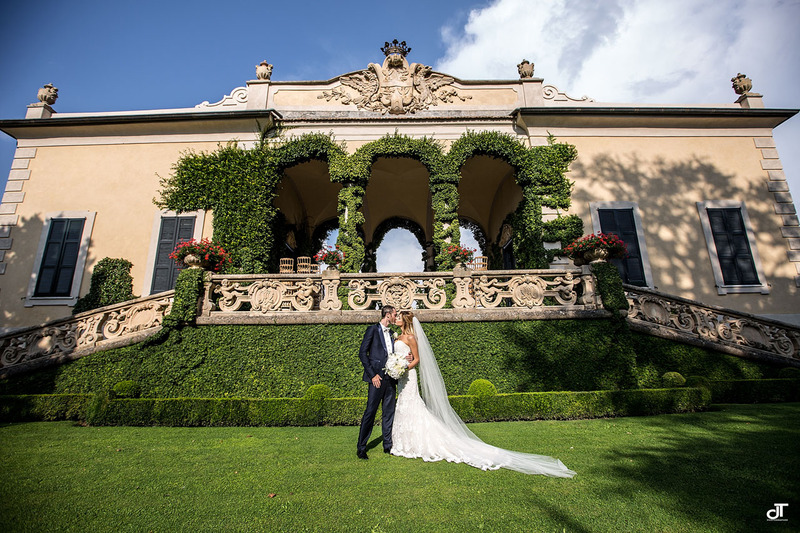 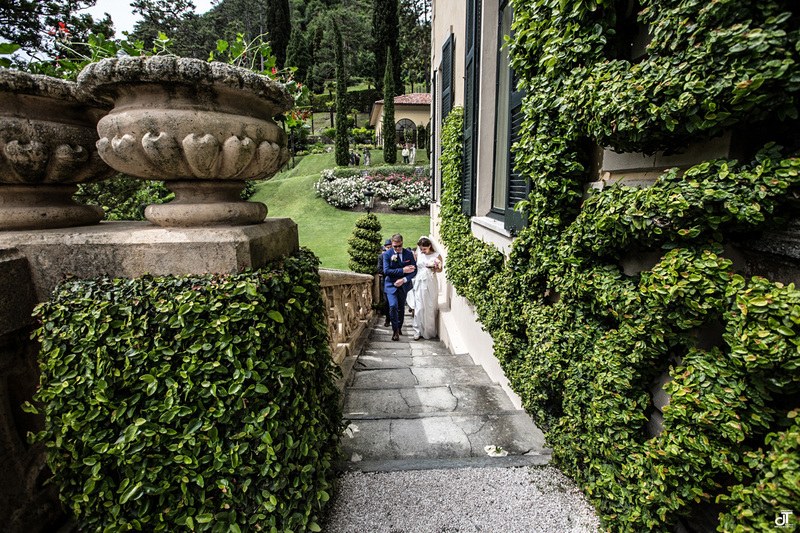 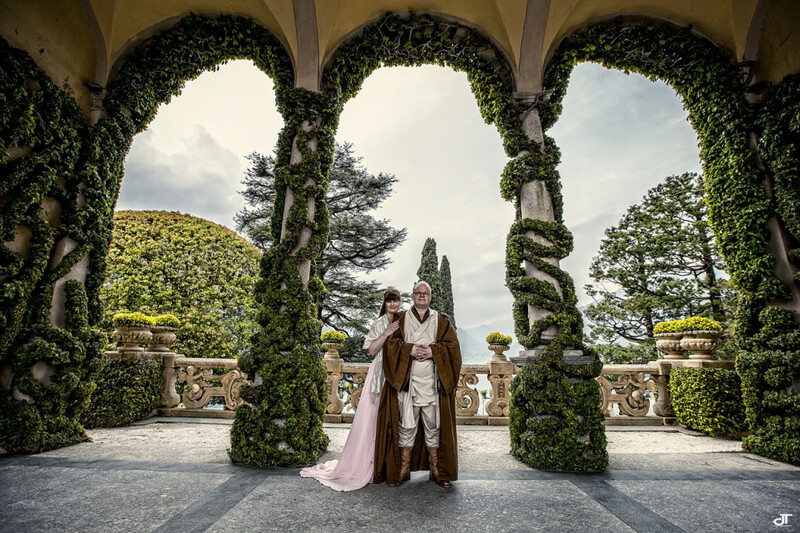 It’s a real pleasure for us to realize photos and video in Villa Balbianello for couples wishing to get married in one of the most beautiful places in the world.